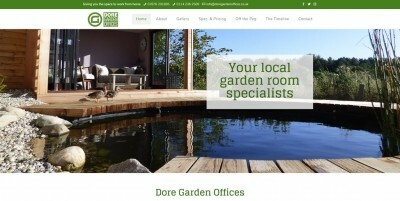 Website for Dore Garden Offices. Adam needed a new site that was mobile friendly, and easier to navigate, and making much better use of photography to show off his work to best effect. 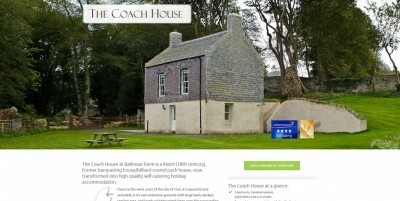 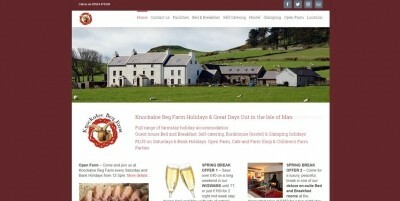 Website for three holiday cottages in the south of the Isle of Man. 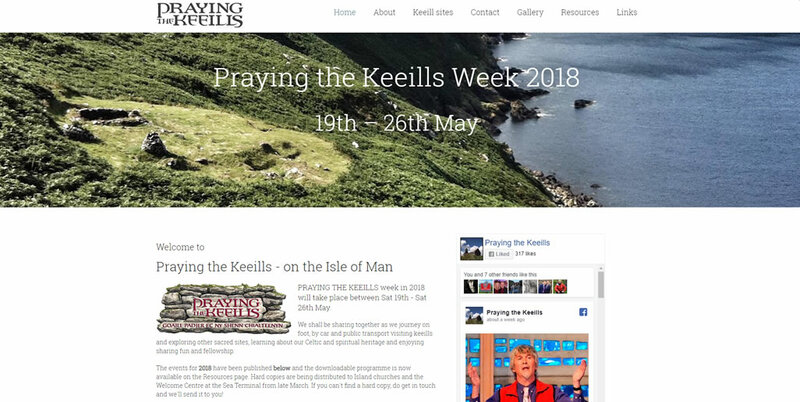 This website promotes the annual event of walks to ancient Manx keeill sites. 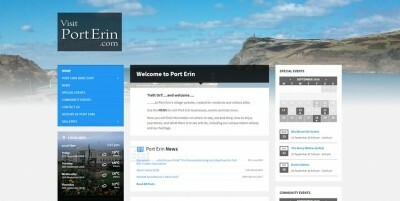 Website for holiday accommodation near Peel in the Isle of Man. 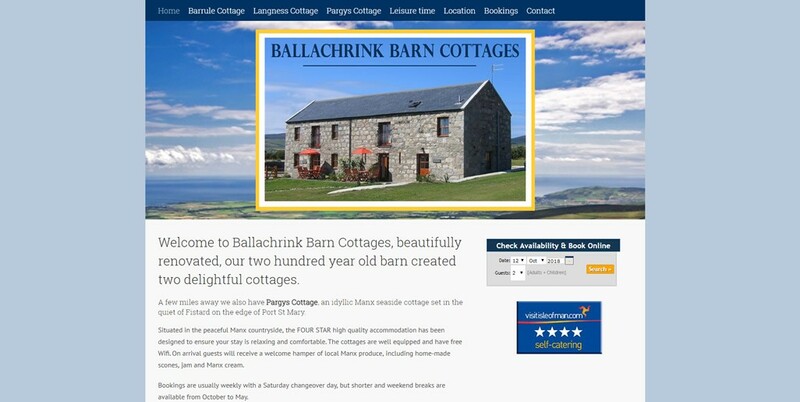 Website for farmstay accommodation and farm-related activities at Knockaloe beg Farm near Peel in the Isle of Man. Website to promote tourism, businesses and community events in Port Erin. 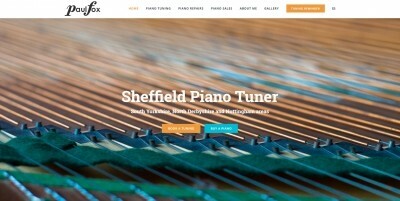 Website for Sheffield piano tuner Paul Fox. 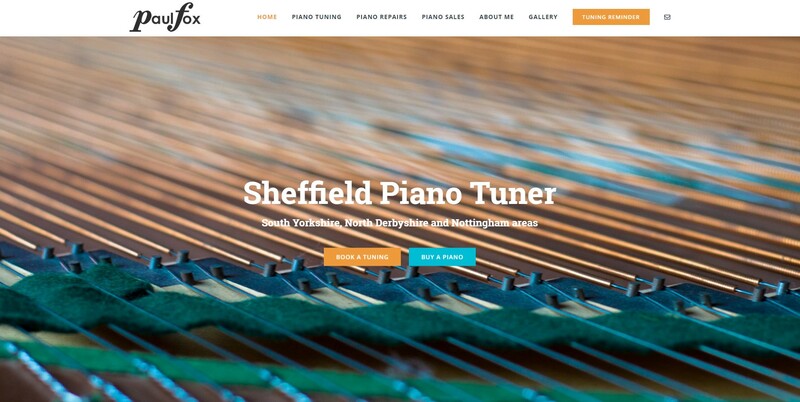 Paul needed a new site that was mobile friendly, and easier to navigate, enabling users to quickly find the information they need and book their tuning or repairs. We also improved Paul's presence on Google maps.